New Years Eve parties are about coming together with friend's, family and loved ones to celebrate the passing off the old year and entering a new one. It's a time, for drinks, laughs and all round merriment. 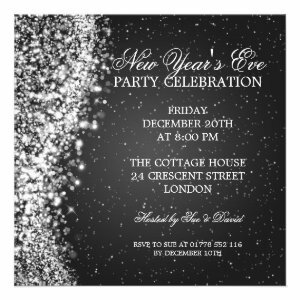 We aim to take some of the stress out of organising your New Years Eve party with our selection of personalized New Years Eve Party Invitations. Featuring stunning designs like, Winter Sparkle, Bokeh style, Winter white flowers, and elegant typography. 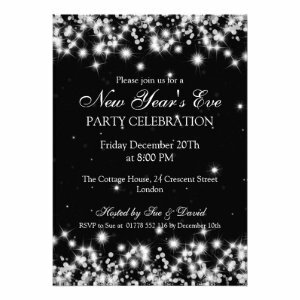 Our party announcements are perfect for lots of party ideas, like a Champagne and cocktails party, an evening wine and dinner party, a New Years Eve Ball, or a nice evening with close family and friends. 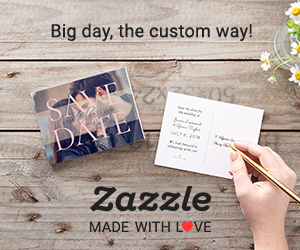 All of the invites can be personalized adding a special touch for your guests. Simply change the text, font, style and colour. Then choose your favourite paper style and finish for the perfect invite. 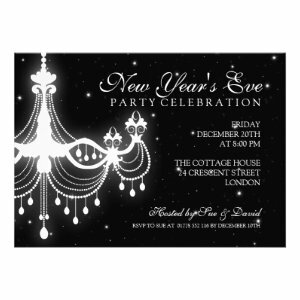 Get the party started in style with an Elegant New Year's Eve Party Invitation.